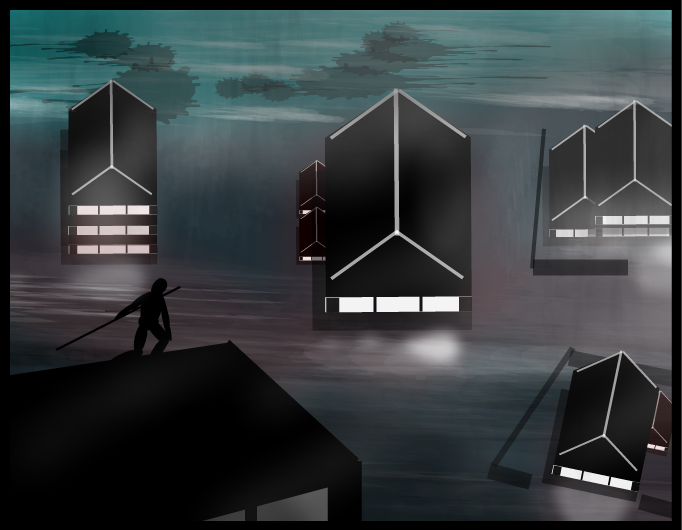 Roughly based on 'Ninjato' board game concept art. its really good! you blurred everything just right!